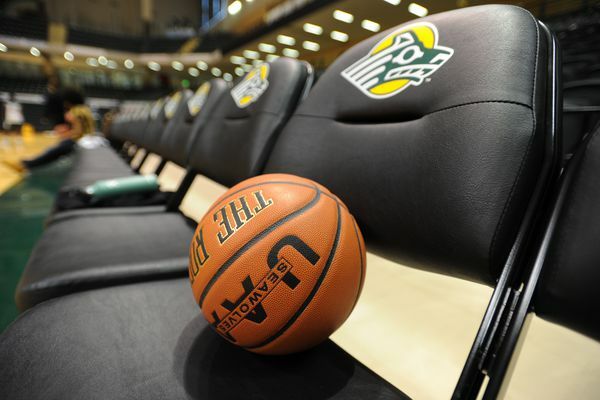 The UAA women's basketball team and its "mayhem" defense have their own DVD set produced by Championship Productions. 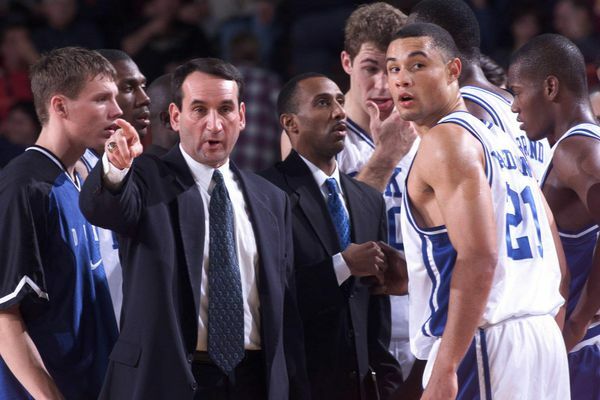 This week at the final Great Alaska Shootout, you won’t need to look too hard or too far to find someone who has talked fishing with coach Bob Knight or ridden an elevator with a top team. 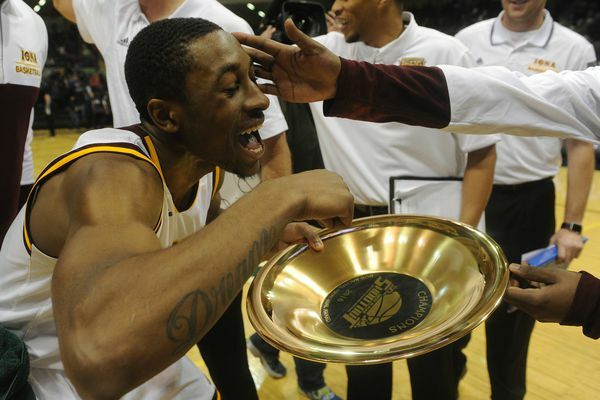 The Gaels beat Nevada 75-73 on a layup by guard Jon Severe in the final second. 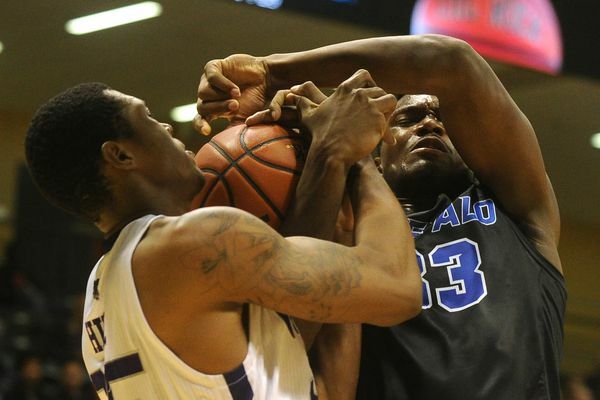 The Bulls beat the Wildcats to finish the tournament in third. 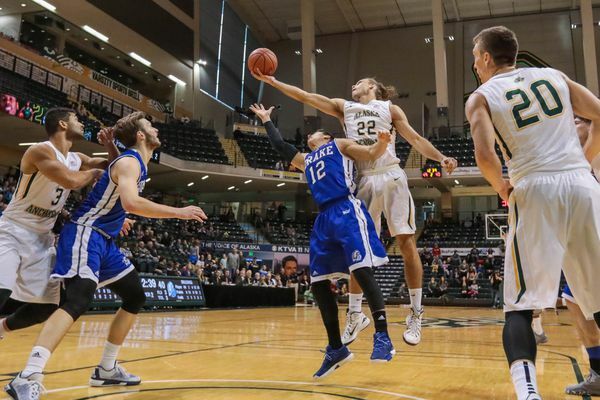 The Golden Grizzlies pulled away late in the second half for a 79-66 victory. 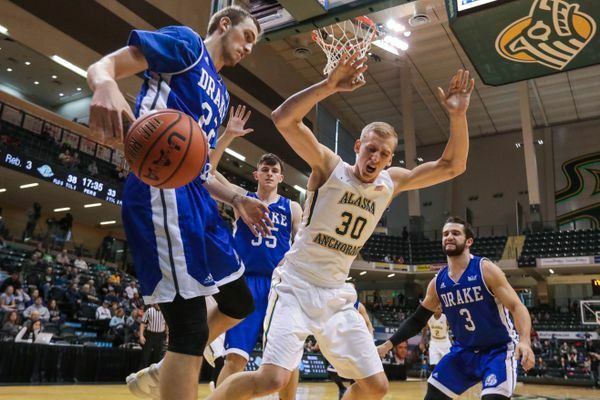 Sjur Berg, a forward for the UAA men’s basketball team, and Johannes Dolven, a forward for the Drake Bulldogs, are former U16 and U18 teammates for the Norwegian national teams. 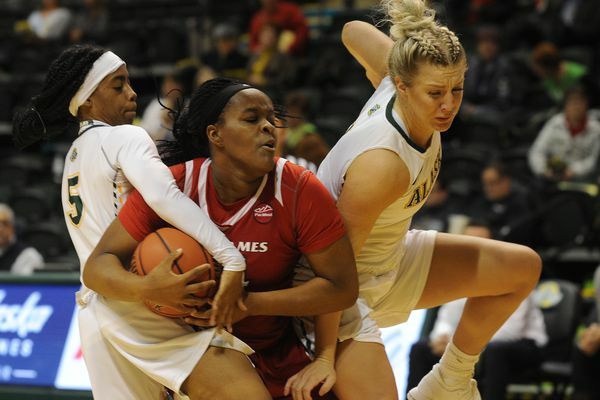 After two subpar games, Suki Wiggs poured in 24 points to help UAA beat Drake 74-69. 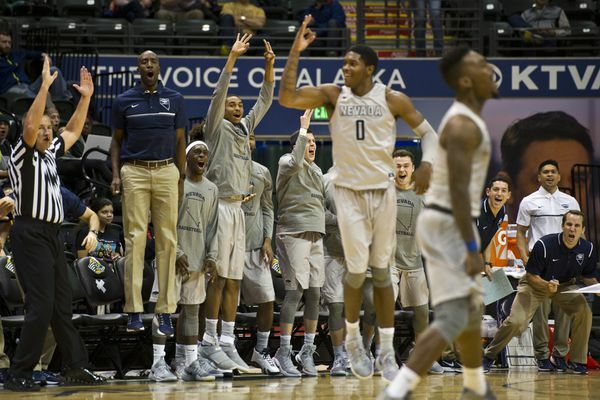 The Wolf Pack held the Bulls scoreless in the last four minutes in their 67-62 win. 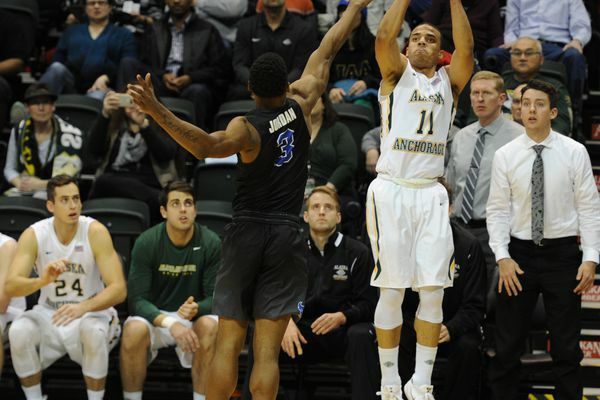 UAA point guard Diante Mitchell is making a strong return from a broken foot and reconstructive shoulder surgery. 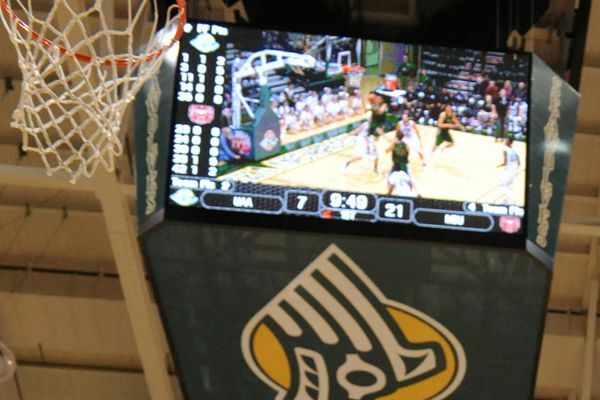 The video scoreboard at the Alaska Airlines Center is the source of all kinds of entertainment for Shootout fans. 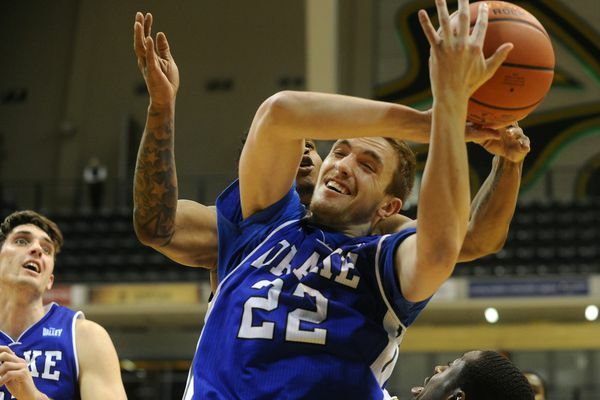 UC Davis limited Drake to eight second-half rebounds in the 64-58 win. 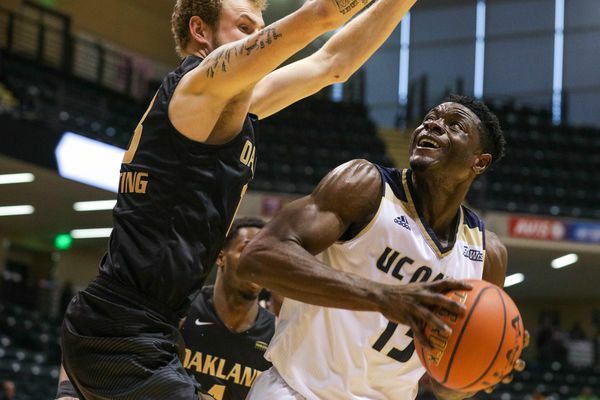 Martez Walker pumped in 25 points and Sherron Dorsey-Walker helped shut down UAA's Suki Wiggs in Oakland's 71-65 victory. 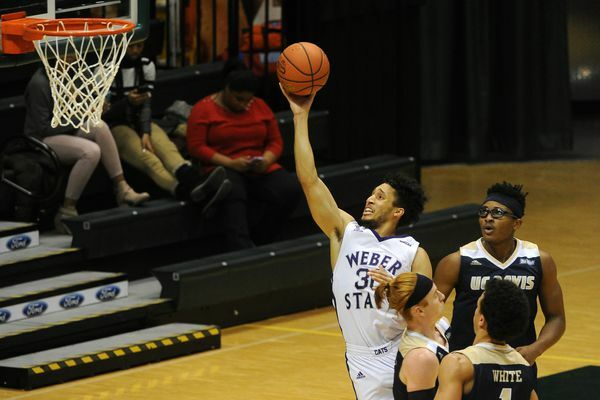 The Wildcats overcame a double-digit deficit in the first half to take a 28-point win. 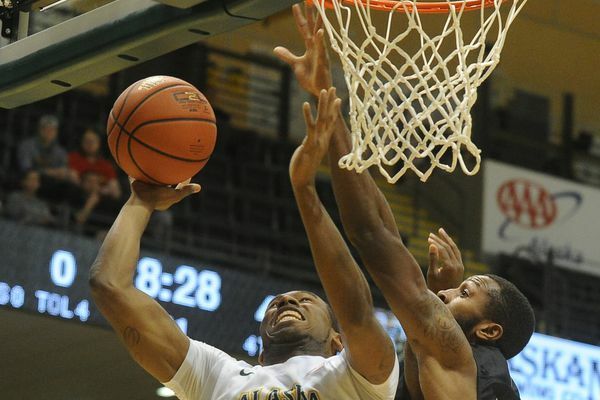 Sam Cassell Jr. and Jon Severe, both graduate transfers, combined for 29 points to fuel Iona's win.